Modern-day Pooler is one of Georgia’s fastest growing cities with a population of around 21,000 residents. A part of Chatham County and the suburban Savannah area, Pooler enjoys a small-town community atmosphere while undergoing tremendous growth. Residents love the community atmosphere and family-friendly recreation programs in their hometown. They have access to all the conveniences of urban living without urban crime and congestion. Housing choices abound and range from starter homes to spacious four bedrooms as well as gated community living. Several neighborhoods have their own amenities including tennis courts and swimming pools. 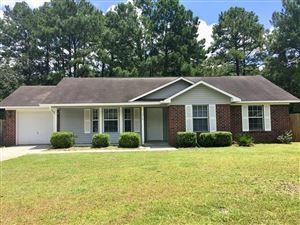 Our agents will introduce you to the Pooler area and assist you with the real estate available here. 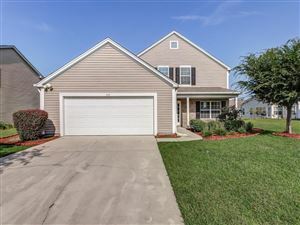 Finding the right home in Pooler is easy. There are many available options for every design taste, size need and budget from townhomes to executive estates. From cozy 1,100 square foot cottages to extraordinarily spacious 5,600 square foot homes plus tidy townhomes, there is a new home awaiting you in Pooler. Prices range from $95,000 to $850,000. Some offer lagoon and river views or are set by golf courses. To schedule an appointment to explore available homes, call our knowledgeable realtors at RE/MAX All American today. 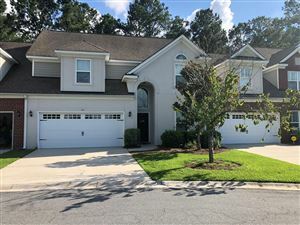 We will gladly team with you to find your dream home in Pooler.